The API standard is applicable to stationary atmospheric and low-pressure petroleum storage tanks used in all sectors of the petroleum and petrochemical industry. Boardman has been fabricating API tanks almost as long as we have been in business. 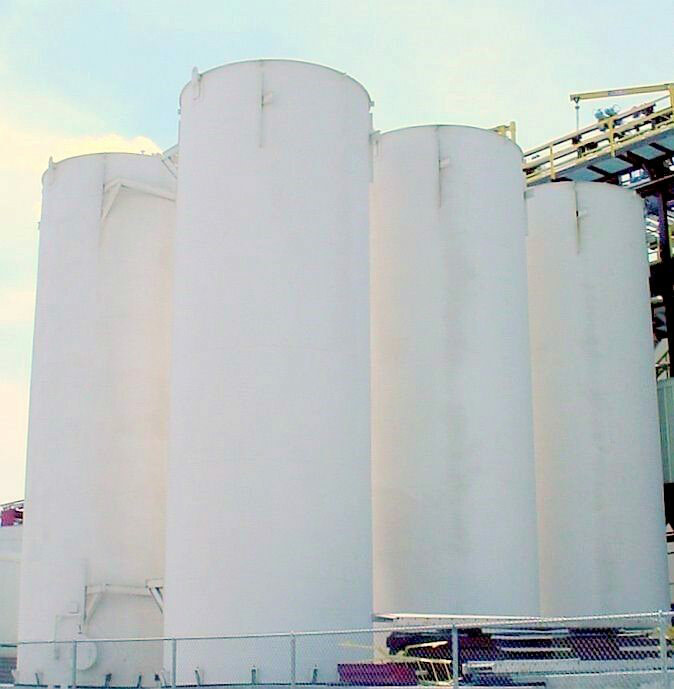 Our API tanks have been used across many markets and are built to a variety of dimensions. Our production capabilities and expertise allow us to exceed the needs of our customers. The API standards we have fabricated to include, but are not limited to API-620, API-650 and API-652.